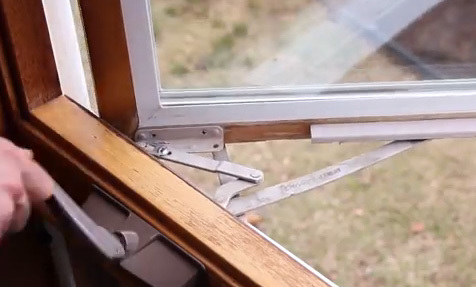 From replacing damaged window hinges to installing new window cranks, latches, locks, and glass, these types of minor repairs are very easy to fix… When you know how! If your pets have made holes in your screen door or window screens consider "pet proof mesh"
10 times stronger than traditional screen mesh. 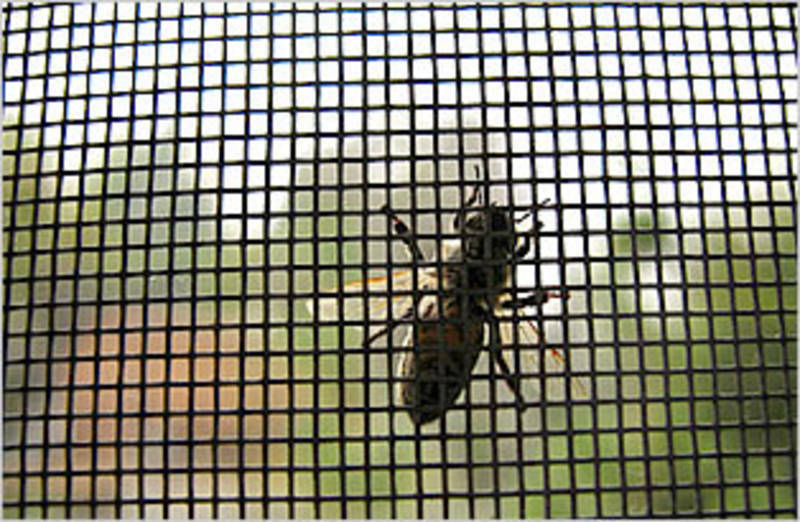 Is your broken door or window screen letting bugs, dirt and small creatures into your home? Is your window or door screen failing due to old age or cheap materials? Screens are designed to protect your home or property from objects that can be harmful to your health. It is your home’s first line of defense against disease-carrying mosquitoes, pesky flies, dangerous wasps and bees and debris that can affect your quality of living. It is, therefore, important for you and your family to have sturdy, reliable and effective screens to protect your health and belongings. Installing screens may seem like a simple task that you can do on a weekend. Hardware stores also offer installation services to help you set up your home’s protection against nature and the elements. However, if you want high-quality screens to be mounted in your home, an experienced company specializing in screen repairs and installations is the most practical investment that you can make to give you and your family peace of mind. If your door or window screen was damaged by acts of God, small critters, natural wear, and tear or home accidents, getting it fixed and repaired should be your top priority. Screen Repair Man can provide you with high-quality services to satisfy your screen repair needs. 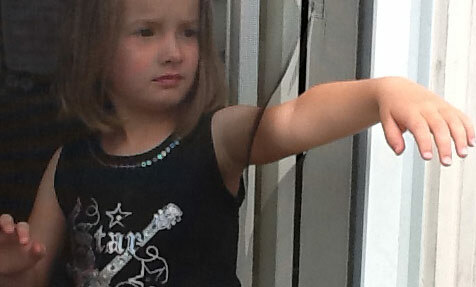 We can re-screen windows and doors of all sizes using special fiberglass screen fabrics. These special materials guarantee that your screens will look as good as new and will last you for a long time. Worried about pets clawing at your screen? 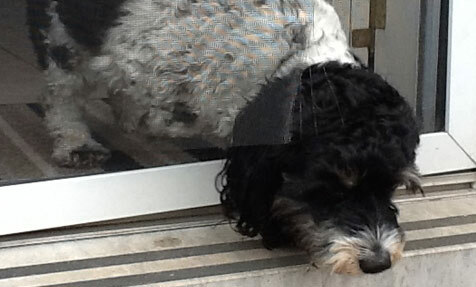 Opt for Clean Windows’ pet proof screens to replace your damaged or existing ones to save on repair costs in the future. Our pet proof screens are 7 times stronger than traditional screen fabric and are built to last for years. Retractable Screen – professional installation. Renovating your home or just moving into a new property? If you are missing or need new screens we can help! Let Screen Repair Man set your home up with customized screens for your doors and windows. No matter what your home’s design or theme is, our top-of-the-line screen materials will fit the look while providing essential home protection. We offer five different colors for you to choose from (custom colors are available to order): white, bronze (brown), beige, gray and mill (unpainted). You can also choose between mitered corners or square screen corners. Screen Repair Man will also provide tension springs to secure the screens and tabs or screen plungers if needed. Will you do the screen work on-site? Yes! Screen Repair Man does the screen repair or custom screen making at your location …. Do you need to remove our existing screens for repairs? Yes! Screen Repair Man will remove existing screens, re-screen the frames and then re-install them on your windows or doors, we can re-screen troublesome windows or doors in place but prefer to remove them …. How will my repaired screen window and door look like? Screen Repair Man guarantees that your screen windows or door will look brand new after we re-install them they look so good you may not realize there is a screen there! …. Do I need to be home when you come out to rescreen my patio screen door? No, you do not need to be home when we come out to rescreen your patio screen door. However, we do need to be able to get full access to the screen so as to remove it and replace the screen. My sliding glass patio door is very hard to open, can you fix this? Screen Repair Man can replace the rollers on almost all sliding patio doors, we would need to come take a look to determine the size and style of patio door rollers that you have. My Screen door is in-between 4 glass doors can you replace the screen on this? Screens are old and damaged from years of outdoor exposure. Someone walked into the patio screen at the party last night. The dogs made a big rip in the screen and they want our pet proof screen. Some critter chewed holes in the screen trying to get food inside the house. There are a few screens missing – just disappeared (common in rental homes). The home is going on the market and needs all the screens. Our screen repair service is mobile … we come to you and you do not need to be home either! Screen Repair Man services homes and businesses in the following areas of Ontario. Burlington, Oakville, Hamilton, Stoney Creek, Waterdown, Carlisle, Milton, Mississauga, Kilbride and Dundas. Call 905 966 0838 to schedule window repair, screen repair & new screen making.